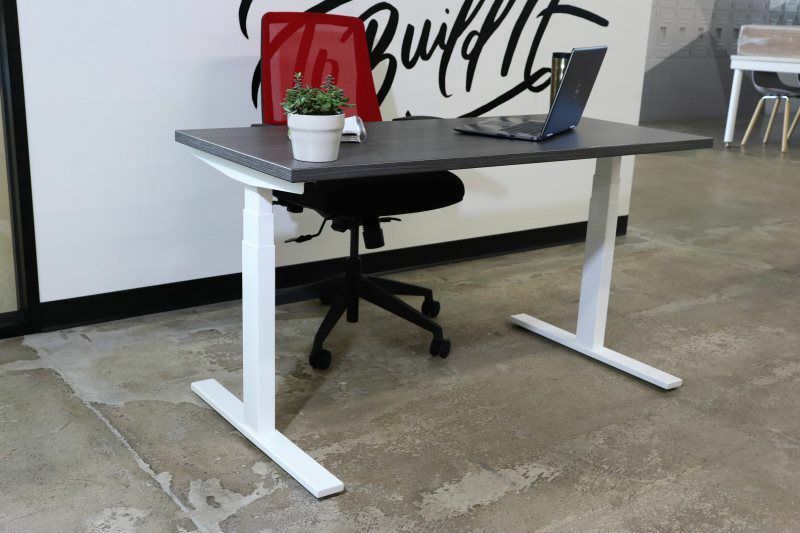 Traditional, static offices are a thing of the past. 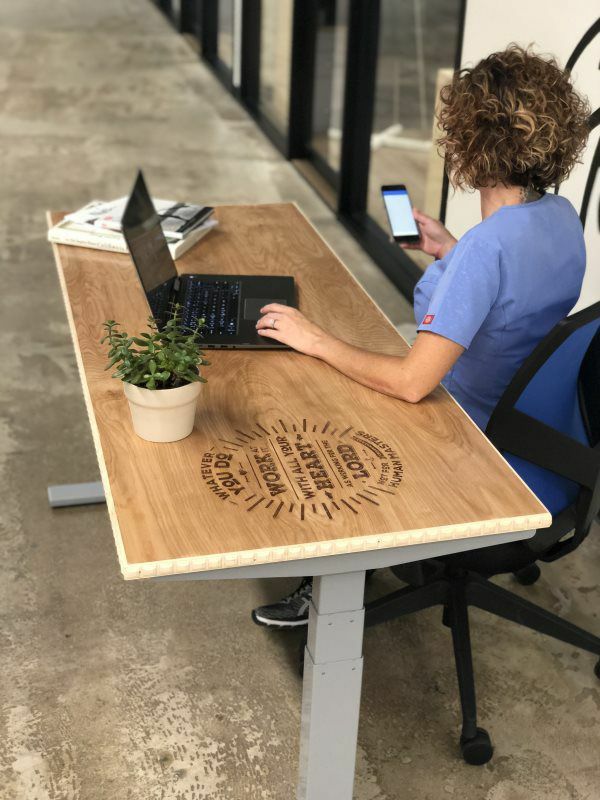 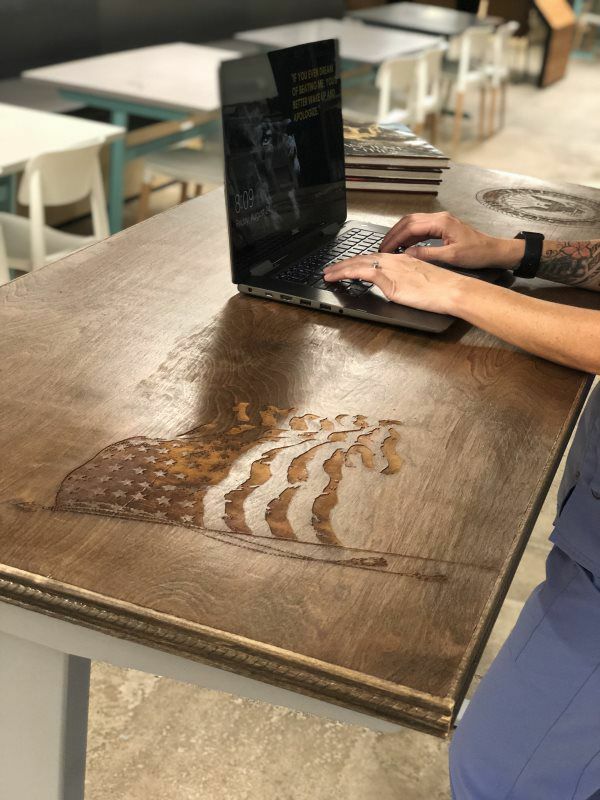 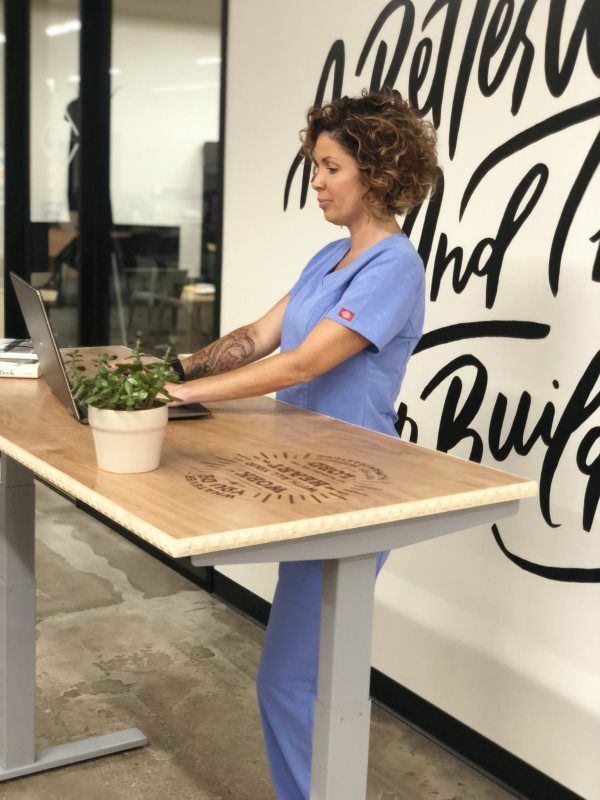 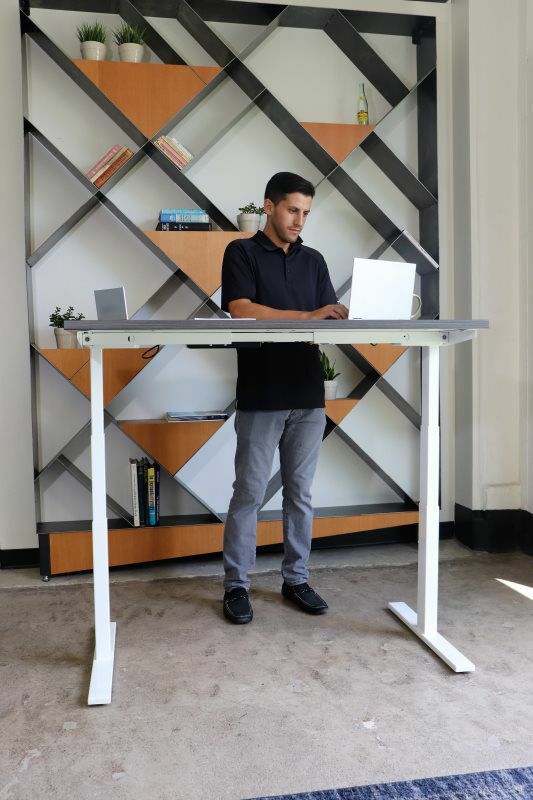 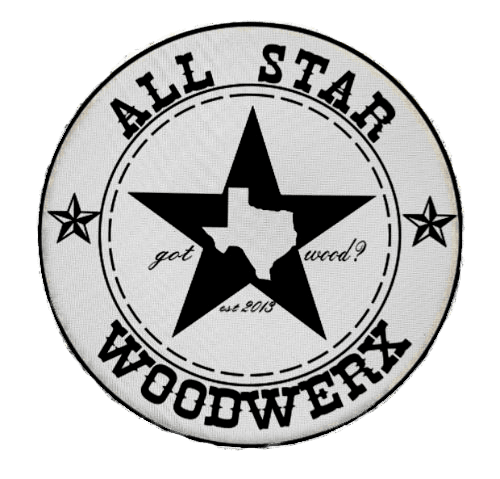 Today, companies and employees want an active workspace, and racknroll woodwerx inc is leading the way. 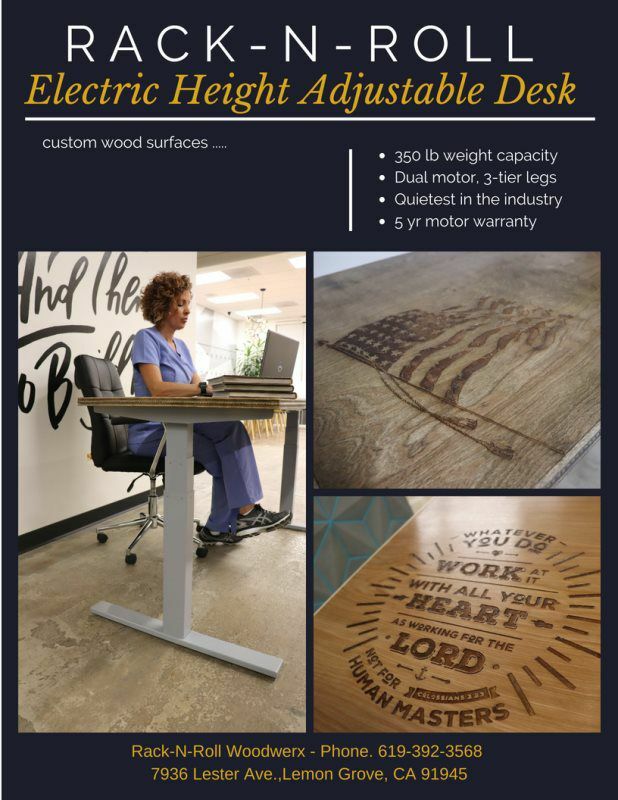 Our sit-stand solutions, active office products, help people reimagine their work environment and transform their office design.